Thank you to everyone who took part in this year’s Golf Outing to Tulfarris. 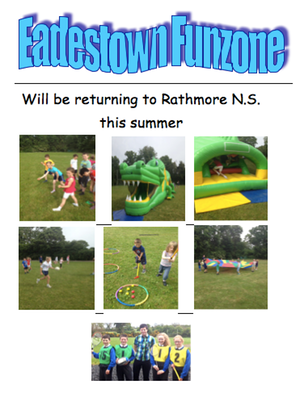 There will be a meeting for parents of the incoming Junior Infants on Tuesday June 9th at 7.30pm in Rathmore School. We will have two small Junior Infants classes for the 2015/2016 school year. If you know of any parents seeking to enroll their child for the 2015/2016 school year we still have spaces available. Enquiry form available by clicking HERE. Congratulations to the boys and girls of 2nd class who made their First Holy Communion last Saturday, 16th May.